Fall Classes are NOW OPEN for Registration! 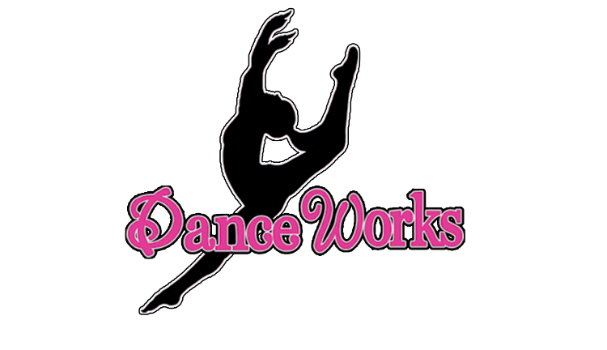 JAZZ, TAP, HIP-HOP, BALLET AND TUMBLING ALL IN ONE!!! We work gross and fine motor skills in this fun, jam-packed class. Our creative choreography combines gross and fine motor skills, making this class a must for your toddler to try. Does she love to dance around the house or is she shy? Either way Ms. Caitlin and Ms. Jessica do monthly or weekly parent show-offs. Performing is one our favorite things to do and within months it will be HERS too! We also have some combination classes for our kindergarteners who would like to focus on a specific style. 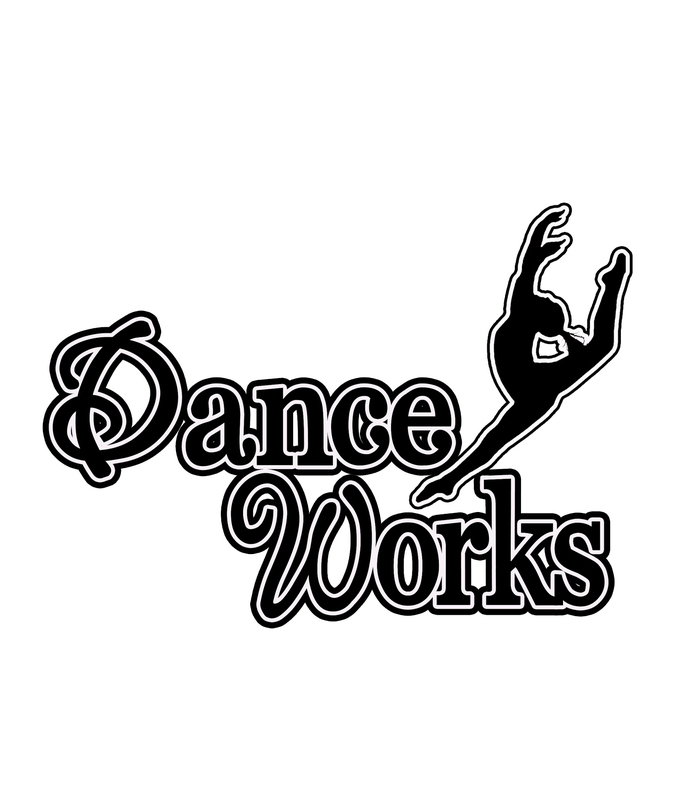 Most of the classes we off our 3-5-year-old dancers are set up in sessions, so click on the boxes below for the information you are looking for!